We are excited to announce Robin Blaze as our Choir President. 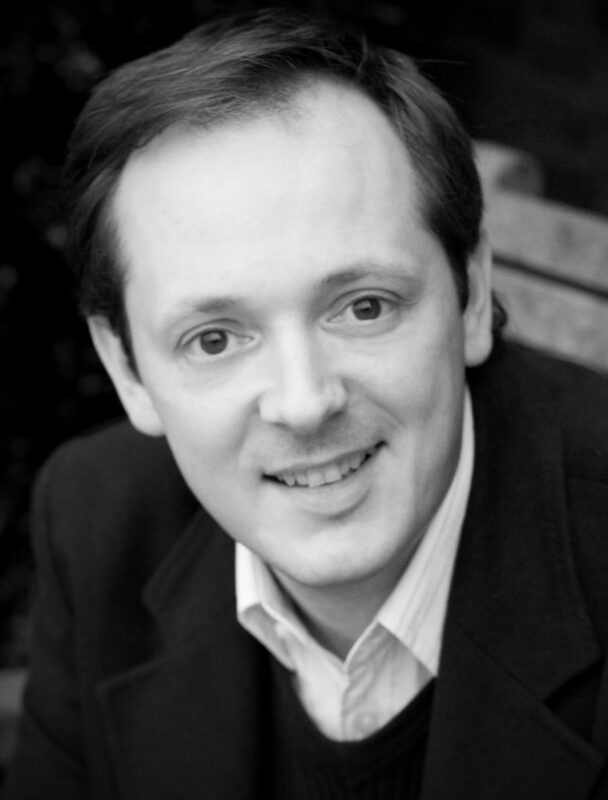 As many of our audience will know, Robin is a well known local musician, and he will be invaluable in sharing in the continued development of the Choir over the coming years. Robin read Music at Magdalen College, Oxford, and won a post- graduate scholarship to the Royal College of Music, London, where he now holds an Associate Professorship. Robin’s opera engagements have included Narciso in Handel’s Agrippina in Karlsruhe, Unulfo in Jonathan Miller’s production of Handel’s Rodelinda at the Broomhill Opera Festival and Anfinomo in Il Ritorno D’Ulisse in Patria at the Teatro Sao Carlos, Lisbon. His busy concert schedule has taken him around the globe working with many distinguished conductors in the early music field. He regularly appears with Robert King and the King’s Consort, Christopher Hogwood and The Academy of Ancient Music, Philippe Herreweghe and Collegium Vocale.